The AT&T Performing Arts Center encompasses 10 acres within the downtown Dallas Arts District. The Center includes four unique venues: the Margot and Bill Winspear Opera House, Dee and Charles Wyly Theatre, Annette Strauss Square and Elaine D. and Charles A. Sammons Park. The AT&T Performing Arts Center presents a variety of programs year-round including the Lexus Broadway Series, TITAS contemporary dance and music, AT&T Presents national touring performances, and other community events. 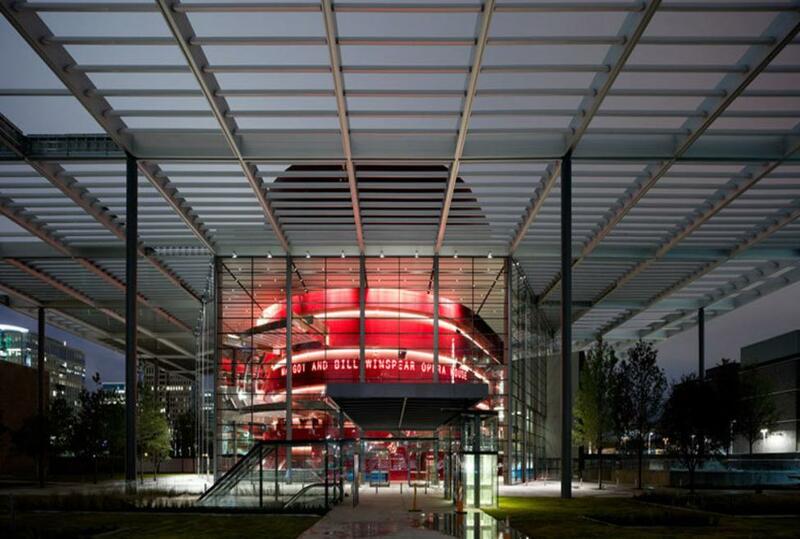 The Center also provides performance space for The Dallas Opera, Dallas Theater Center, Dallas Black Dance Theatre, Texas Ballet Theater and Anita N. Martinez Ballet Folklorico. For groups of two to 2,000, the AT&T Performing Arts Center is Dallas’ premier location for performances and private events.